The National Federation of SubPostmasters says up to 40% of Post Office counters on the Island could close if proposals to get rid of physical tax discs on the Island go ahead. 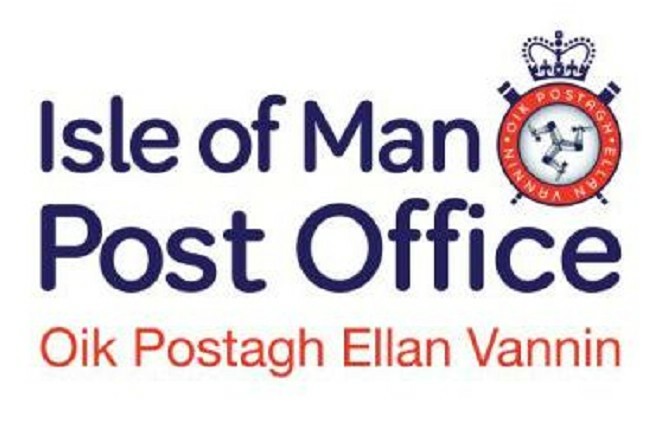 The Federation's concerns add to the current Isle of Man Post Office unrest on the Island. Members of the Communication Workers Union are set to stage a further walkout over three days from Thursday next week. There are 23 counter facilities on the Island. The Chief Executive Officer of the National Federation of SubPostmasters, Callum Greenhow, says they wanted an investigation into the use of Post Office facilities on the Island. Mr Greenhow says concerns over the move to online banking also pose a threat to sub-post offices on the Island and suggests there could be a "perfect storm" developing on the Island with banks such as Santander announcing the closure of branches across the UK.